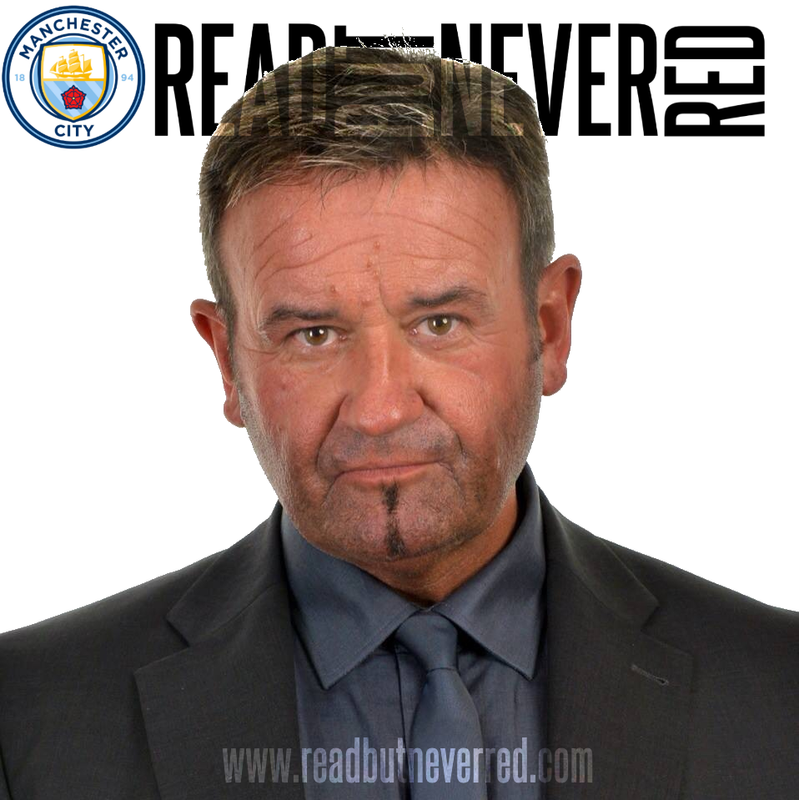 Read But Never Red » Read But Never Red » Pundits praise Pep…whatever next? Either I’ve slipped into a parallel universe or I need to change my ‘meds’, but are Pep Guardiola’s Manchester City actually being praised by all and sundry at the moment? 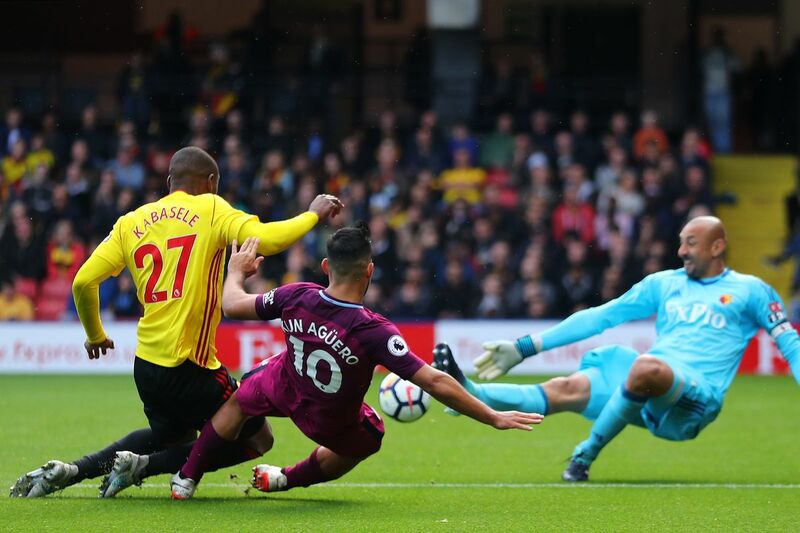 Am I hallucinating or are City winning acclaim following a week of played three, won three, 15 goals scored, none conceded… and all achieved while serving up lashings of some of the most sumptuous football of recent times? With the usually hostile media and pundits struggling to find any justification – or malicious falsehoods – to metaphorically insert sharp objects into Sky Blue ‘flesh’, City fans should take a step back and reflect on their club’s good fortune and wealth of riches. 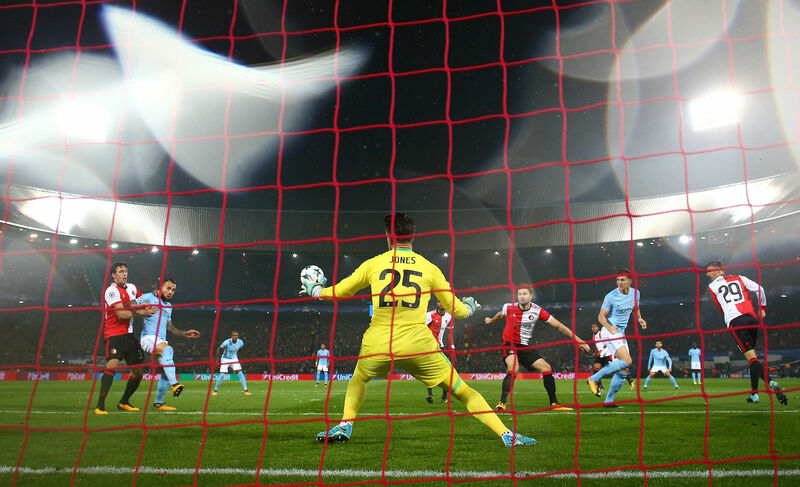 Heading to the top – a John Stones double helped ease City past Feyenoord in Rotterdam. Each and every Blue knows the cliché, ‘titles aren’t won in September’, they’ve been here before. Last year after 10 games played and 10 games won, there was an outbreak of ‘Guardiola Giddiness’ as it appeared Pep would just waltz away with silverware. Sadly it wasn’t to be. Similarly, it proved to be rank naivety when some daft commentators proclaimed Manuel Pellegrini’s City would, following five victories from five opening Premier League fixtures, have the title won by Christmas 2015. Not only was it idiocy, it was also mathematically impossible. City’s number 33 nets goal number 11 of his Etihad career on his Champions League debut. Jesus made it a dozen at Watford three days later. But here we are in 2017, with the hype and conjecture happening all over again, only this time based on inferior winning statistics. 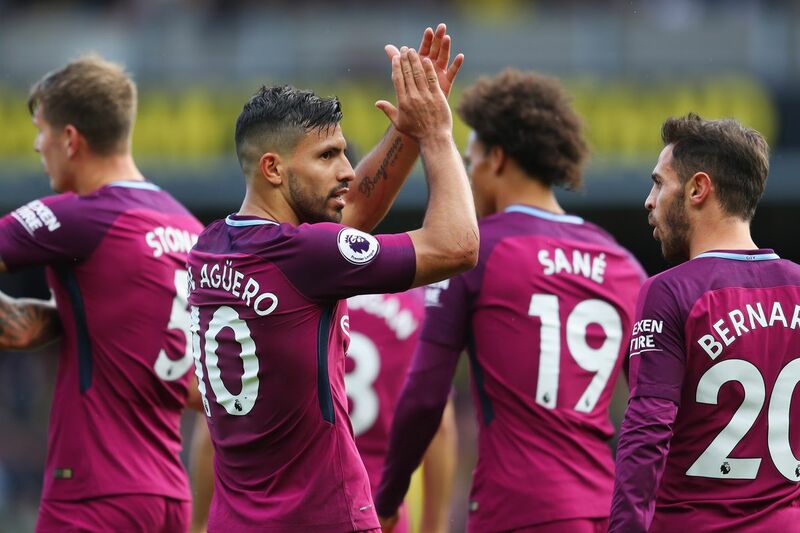 Guardiola has served up five wins and a draw since the big kick off on August 12th but, perversely, there’s definitely more purpose, poise, style and substance to City this season. The purists and the neutrals have been purring over the fashion in which Liverpool, Feyenoord and Watford have been dispatched, whereas those less well disposed to City STILL keep banging on about ‘Arab money’ and a record transfer spend. City’s summer outlay of £210.1 this summer on Benjamin Mendy, Kyle Walker, Bernardo Silva, Ederson Moraes, Danilo and Douglas Luiz is the largest by any club in any single transfer window…or so we’re told. That criteria is somewhat ambiguous given that Paris Saint Germain splashed £200m on Neymar from Barcelona, with another £14.4m going on Real Sociedad’s Spanish left back Yuri Berchiche. 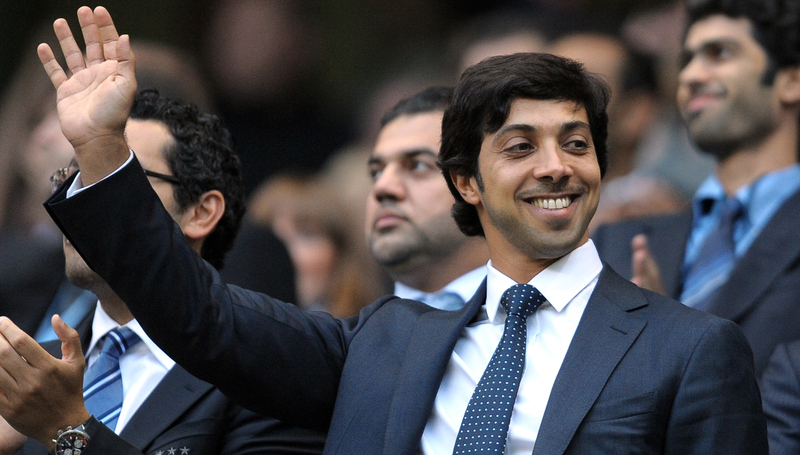 The fact is City are undoubtedly one of the richest football clubs on the planet, thanks initially to Sheikh Mansour’s generous investment but, more latterly, on account of a sophisticated global business strategy, both on and off the field. Commentators, opposing managers and pea-brained pundits bang on incessantly about City’s money – often exaggerating the sums involved – but not once this summer have any of them seen fit to mention the £100m City recouped on incoming transfer deals, or the overall downsizing of the expenditure on player wages. 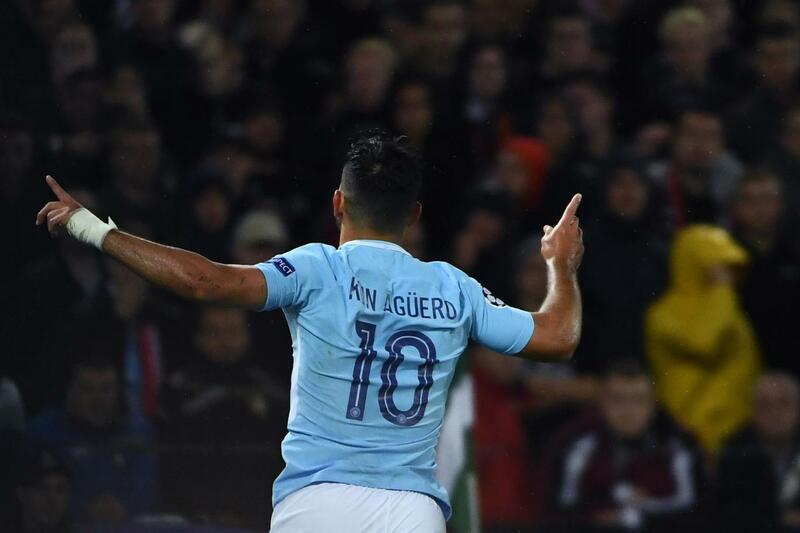 Sublime Sergio – Aguero was a bargain at £38m! The traditional default position of City fans is one of anger when the talk is just about ‘money, money, money’, aligned to the baseless nonsense of City being a club with ‘no history’. This agitated state needs to change with immediate effect. 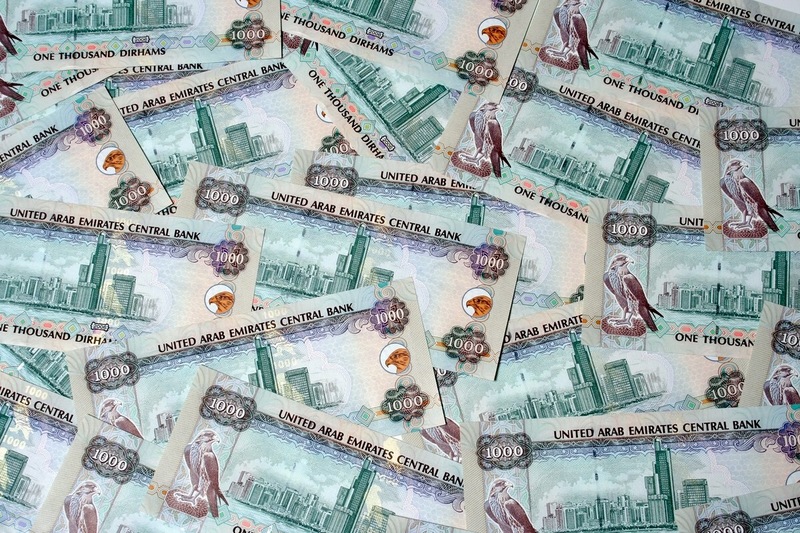 The new ‘go to’ stance should be one of relaxing, smiling and reveling in every damn Dirham, Dollar, Pound and Penny! City fans should shrug off the jibes about the club’s wealth and just enjoy what it brings. 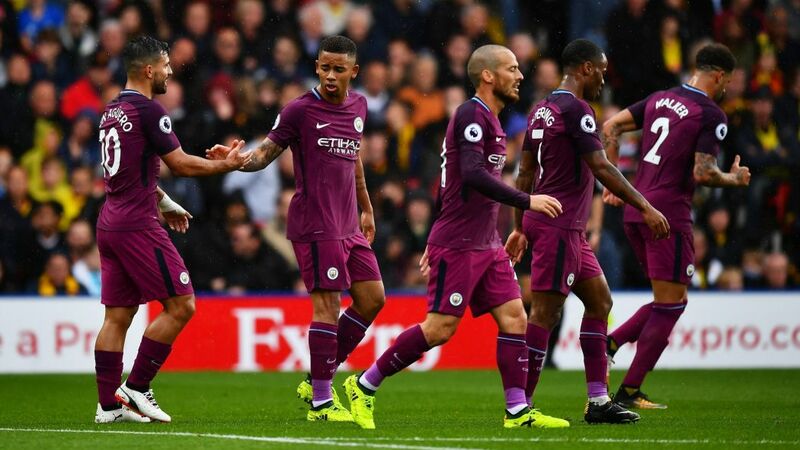 City fans can delight in sights that other supporters dare only dream their club could emulate, as Aguero, Jesus, De Bruyne, Silva, Sane, Sterling, Bernardo, Mendy, Gundogan, Walker, Stones, Danilo, Ederson et al, go about their work. It’s easy to understand the hatred and jealousy of others who despise the fact that Sheikh Mansour chose City and not them. Those at the Etihad see it for the blatant hypocrisy it represents, knowing full well any club would’ve done exactly the same as City had they been given the chance. The naked negativity and barely disguised anti-City bias, usually stems from those associated with the traditional ‘big clubs’ – those who nowadays fear the potent threat posed by City. That said, Tony Pulis, the manager of WBA, City’s League Cup opponents tonight, is never one to miss a chance to mention City’s money. 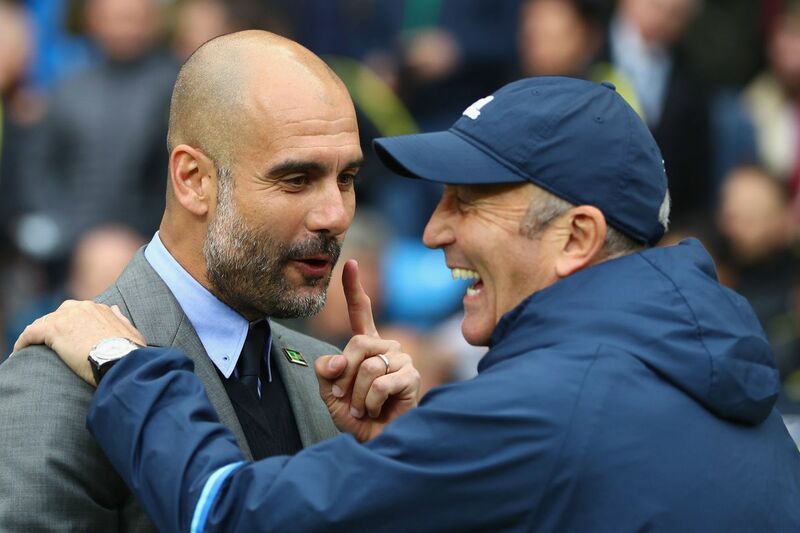 Baggie’s boss Pulis would love nothing more than beating Pep’s City in the League Cup tonight. Not that he’s bitter, or has his own agenda having seen City rain on his parade days at Wembley in his days at Gillingham and Stoke City – perish the thought. Yes, you’ll always have the morons who chuck out jibes about the ‘Emptihad’, think themselves hilarious when labelling Pep as ‘Fraudiola’, but just ask yourselves, who’s going to be laughing last and laughing loudest in the years to come? Scorer and provider – John Stones embraces Kevin De Bruyne as City went double double Dutch hitting four goals against Feyenoord. Never mind the History Channel subscribers with their tired ’20 x’ and ‘5x’ mantras, City are doing the doings in the present and will continue in the future. Whilst welcome, the praise for City’s all-action attacking play needs to be contextualized. The more the critics build City up, the further City have to fall if, as many will be hoping, things go pear-shaped. Great to have Ilkay Gundagon back in first team action. Will he start at WBA tonight? It’s hypothetical but compare and contrast the approach to Pep with that of Jurgen Klopp at Liverpool. Can you imagine if the roles were reversed and City had lost 5-0 to Liverpool, drawn at home to an unfancied Champions League opponent, drawn 1-1 at home to Burnley – despite having 35 shots at goal – and then dominated possession at Leicester, only to be knocked out of the League Cup 2-0? 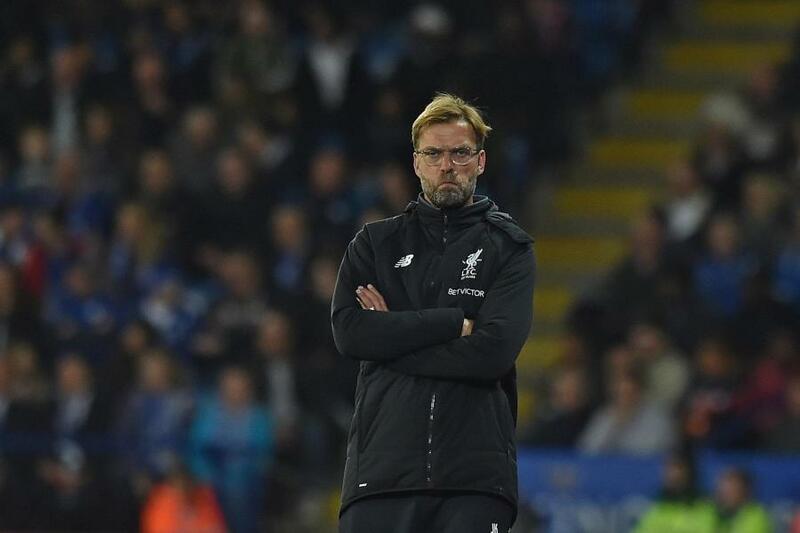 The feeding frenzy calling for Pep’s head would be all consuming, and yet good old Klipperty Klopp with is his big gormless smile, backed up by an empathetic Merseyside Media Mafia, gets off nigh on unscathed. You saw him standing alone – Liverpool’s Jurgen Klopp gets an easy ride in the media. The comparison isn’t a personal attack on Klopp, simply a means of highlighting the disparity of the coverage that would inevitably come City’s way in similar circumstances. As things stand Pep isn’t planning on opening up that editorial avenue anytime soon, even with the prospect of a much changed line up at the Hawthorns tonight. 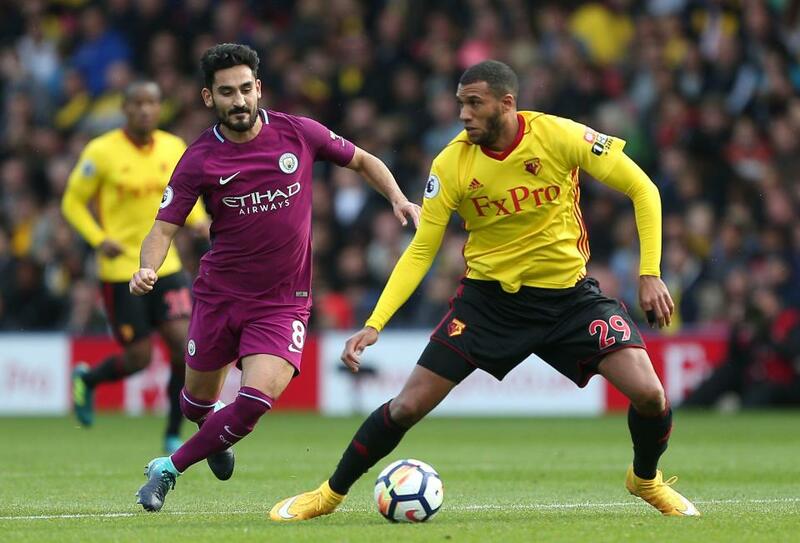 Watford proved to be a walk in the park – sterner tests lie ahead for City. 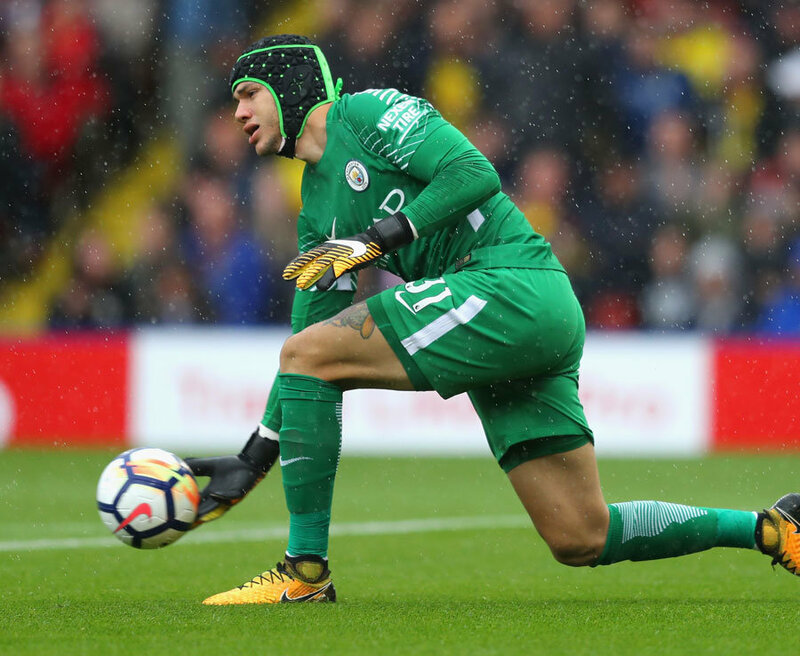 The summer upgrade in the goalkeeping and full back slots, plus Bernardo’s addition to the attacking flair department, has given Guardiola greater continuity and stability in his team selections. But the League Cup is the obvious competition to consider playing time for the likes of Phil Foden, Tosin Adarabioyo, Brahim Diaz, Claudio Bravo, Fabian Delph, Yaya Toure and Eliaquim Mangala, and yet still retain a more than realistic chance of progression. Pointing the way – Pep is now moulding a team capable of playing his way. Pep won’t be in any rush to see the media knives come out again and the best way to do that is blunt the Baggies tonight and shatter Roy Hodgson’s fragile Palace on Saturday. Could not agree more,well written and well done you. At City we're generally a realistic bunch so I don't think we'll be reading too much into this new-found press love-in with Pep. Like you I'd love to see some youngsters play tonight with backup on the bench if needed. Quite agree MG, they may be giving us a measure of acclaim at the moment but it's definitely through gritted teeth. It should be an interesting selection tonight maybe some young and old - isn't it about time Yaya came to the party as well as the likes of Foden, Diaz and Tosin? It's only when Nevin, Keown say good things that I take any notice - and they are! Sutton continues to be a sour muppet and savage gets hyper good or bad! We me business. I listened to 606 on Sunday and several Nitid fans said we were light years ahead of them. Surprising but I will take it! Manure fans on the BBC airwaves - shock horror, do we really pay our licence fee for that kind of thing? Whatever next the bounders? I'm guilty of abusing the word 'pundit' when I apply it to the likes of Savage, the Neanderthals of Talkshite and the overwhelming majority of the muppets who masquerade as experts in their field. The fact these so called pundits actually played on a field doesn't make them experts at all, it's a complete misnomer. A great article and being a long term follower/supporter it's great to see the way we are playing - although I do recall a few weeksago fans actually beginning to doubts Peps approach. I am still of the mind set that we will eventually "drop the ball" whereas my 17 year old just sits back and enjoys the ride. The inherent jealousy that runs through PL managers and pundits is something we will have to live with. Myself I would like the league wrapped by March/April and some of our players rightly getting some recognition - Silva/Kun. What ever happens the rollercoaster that is Man City will never cease to thrill and frustrate. You're right on that one Gary - so many of us have been on that rollercoaster for a very long time now. I have complete faith in Pep and I fully expect him to create a dynasty at City and hope he stays at the club for years to come. Thanks for your comments. No worries - I was wondering can anybody shed some light on this supposed on-going investigation by UEFA or is this just another creation from either Russia ... or Spain for that matter. Agree with every word, sound, accurate & succinct. If only there was a mainline journalist who would take up the challenge & write such truth. Don't hold your breath though! The Media praise at present is quite justified of course and would be hard to ignore, but the same people are just waiting for the first "blip" ! and then .............doom & gloom and spend, spend, spend and just like last season etc etc. Media and Managers who constantly refer to our financial power (Pulis et al) - doesn't bother me at all. Our Net spend this year fully justifies the input of players we have - Bernado, Walker etc. Last night highlighted that we must not expect a 4 or 5 goal bonanza every game, and allowing for the reasons such as Ilkay getting hurt (What a player he is) and certain players who have not had the "full" game time this season getting a bit "leggy" it was a bit "Phew" close at the end. As I said on a FB post - You know about how old I am, and I can say this is the most attractive, exciting City team I have seen and that will do me !!!. Any nonsense from Media taken care of - Don't read papers and use the "Mute" button. 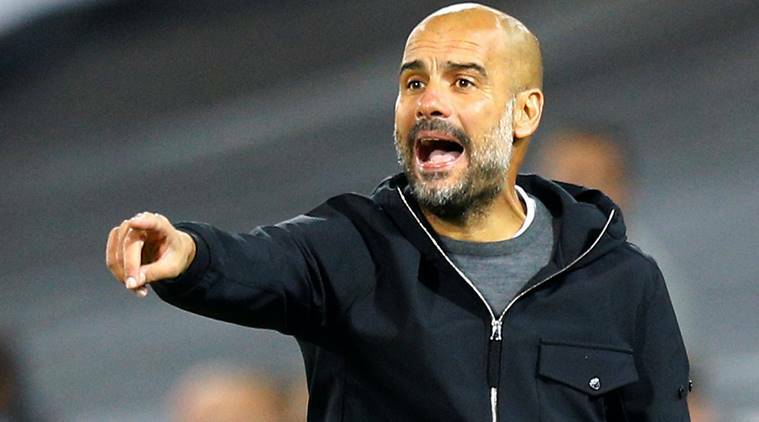 We absolutely cannot expect to just blow sides away, that would be both ridiculous and arrogant, but Pep is not only a winner, he's a stylish winner and, as you've observed, the football under Guardiola is, at times, exquisite. Last night was a tough match for a multitude of reasons, but we prevailed and that's all that matters. Cheers RC.